DOOM 2016 is out and it looks amazing! My Favorite Video games and Consoles! 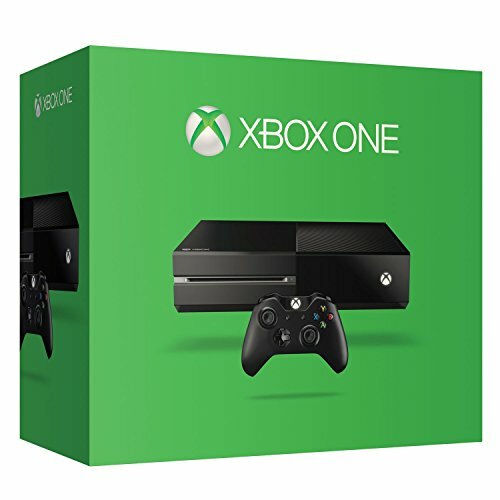 Gaming consoles and accessories from Microsoft.